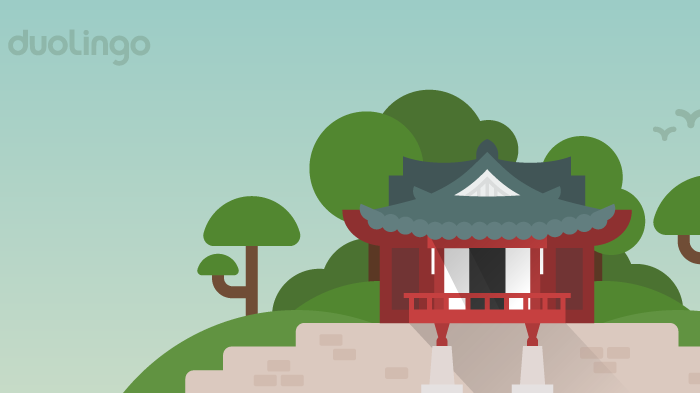 iOS/Android: Duolingo recently added a great Japanese curriculum to their app, and now they're following it up with another great course on Korean. It's a good time to be interested in East Asian languages! 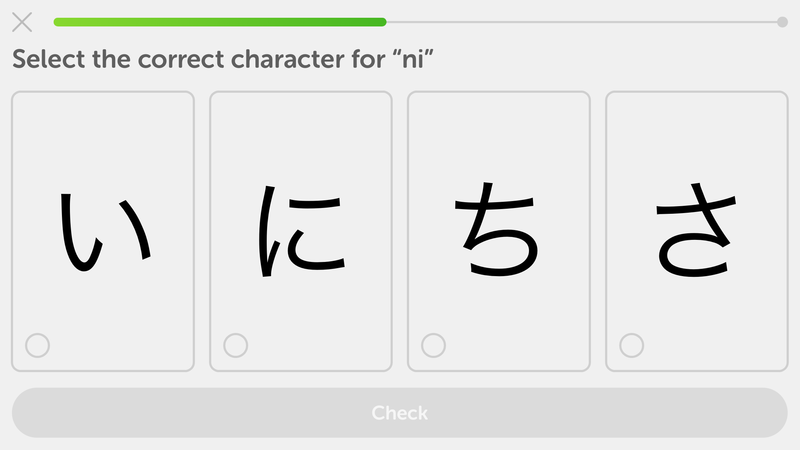 Duolingo is one of the best free ways to get started learning a new language, and they're finally answering the pleas of wannabe polyglots everywhere by adding Japanese to their curriculum. Sugoi! Asian languages are the most requested new courses from Duolingo users and fans. There is huge demand among our users in the West to learn Asian languages, with an emphasis on Japanese, Chinese and Korean. So adding these languages represents a big growth opportunity for Duolingo in our core English speaking markets. After launching Japanese earlier this year, it quickly became the 4th most popular course on our platform, which is very impressive considering other courses have had several years to grow. Korean is now the second East Asian language on the platform, which already had a waiting list of nearly 215,000 people. And because of the high demand for character-based languages, Duolingo is planning to launch a Mandarin Chinese course by the end of the year. If East Asian languages aren't your cup of tea, though, Android Police reports that Duolingo will soon be launching a course on Klingon for the Star Trek fans out there some time in September. Engage!